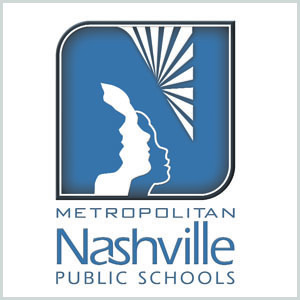 Metropolitan Nashville Public Schools are in the process of moving to a unified card system, combining the district-issued city bus pass, school library card, student ID and lunch number all into one. 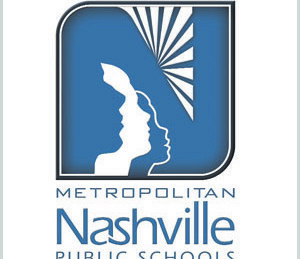 According to The Tennessean, the district just entered a five-year contract for $60,000 worth of machines, software and licensing and an additional $6,000 for the ID cards themselves. The new student ID cards will enable students to swipe for city bus fare, check out materials from the school library, as well as purchase meals in the school cafeteria. Parents can visit online to pay their child’s lunch account and see what foods their child bough for lunch. City officials will be able to track where and when students take the buses for a city project to increase safety and youth ridership. This district plans to roll out the system in phases with the local high school students getting their sometime this month and middle school student’s right after winter break. Elementary students aren’t expected to get the cards at this time.